My husbands father passed it on to him. Thank you for submitting your item for appraisal. This appears to be a Leroy Robert "Satchel" Paige signed baseball, inscribed "Don´t look back best regards Satchel Paige". Baseballs signed by Paige were sold at auction. The highest price paid was at a prestigious auction with lots of pomp and circumstance, including a number of LOAs by the leading authenticators. This sum was paid thirteen years ago at the height of sports memorabilia prices for a baseball used during his active career. Later baseballs sell in the low hundreds. The baseball in your possession shows a handwriting which very well resembles Paige´s handwriting, plus the provenance you provided appears to add value, and the motto "don´t look back" is timeless. 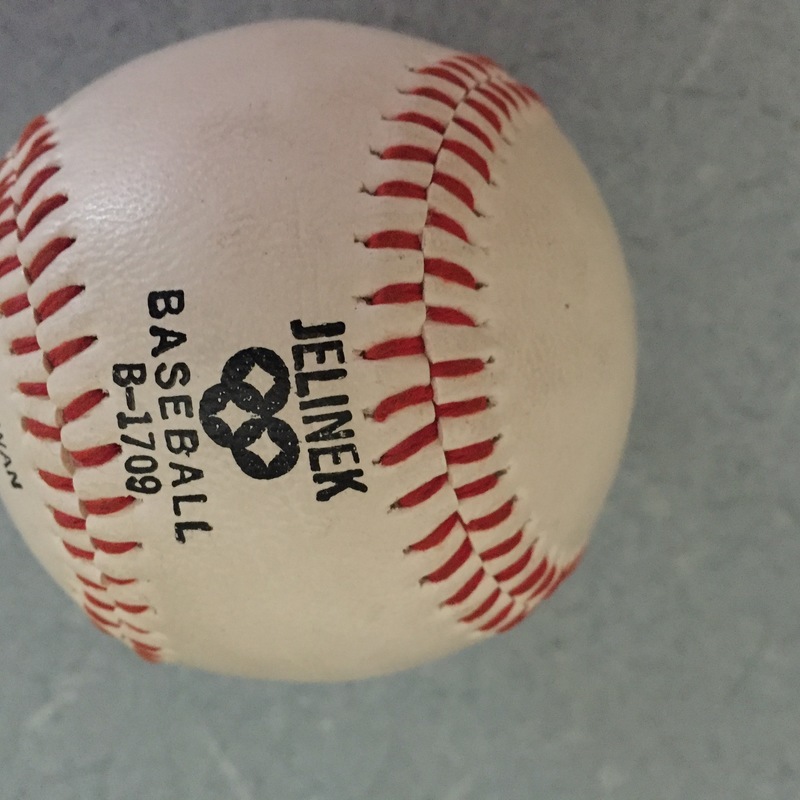 I assume the baseball in your possession would sell in the range of 1000-2500 USD if put up for auction this year.